Kellen Eileen Kariuki, MBS is the Executive Director and CEO for the Unclaimed Financial Assets Authority (UFAA). She is also the Managing Trustee of Unclaimed Financial Assets Trust Fund. The Authority was established by an Act of parliament in year 2011. Before joining the UFAA, Kellen had been at Citibank N.A serving in different senior leadership positions. Kellen has held numerous Board positions including Chairperson of Citibank Tanzania Limited, a Non-Executive Director AMREF International, a Non-Executive Director AMREF Flying Doctors, a Non-Executive Director Resolution Insurance Limited, a Non-Executive Director Citibank Uganda Limited, Chair of the Citibank Kenya Provident Fund, Non-Executive Director of Cititrust (Kenya) Limited, and Non-Executive Director Kenya Roads Board (KRB). She is a founding member of the Board of Advisors of The Strathmore Business School and has served as an elected council member of ICPAK. In December 2003, Kellen was awarded “The Moran of the Order of the Burning Spear” (MBS) by the President of Kenya. 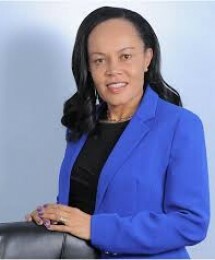 She was also recognized by the Kenya Institute of Management as the “Professional Manager of the Year” during the Company of the Year Awards in 2003. Kellen holds an Msc in International Human Resource Management from Cranfield University in the UK. She also holds an MBA in Strategic Management and a Bachelor’s degree in Accounting both from United States International University. 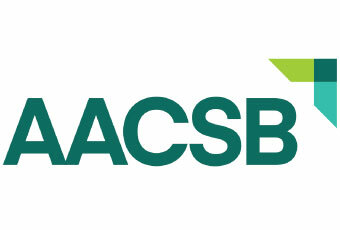 She is a Fellow Certified Public Accountant (FCPA (K).